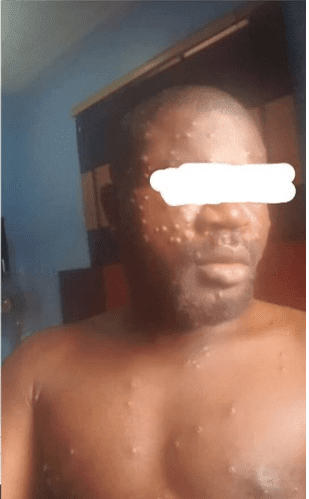 A pregnant Nigerian lady, in Rivers State has cried out for help after her husband got infected with the deadly viral disease, Monkeypox. 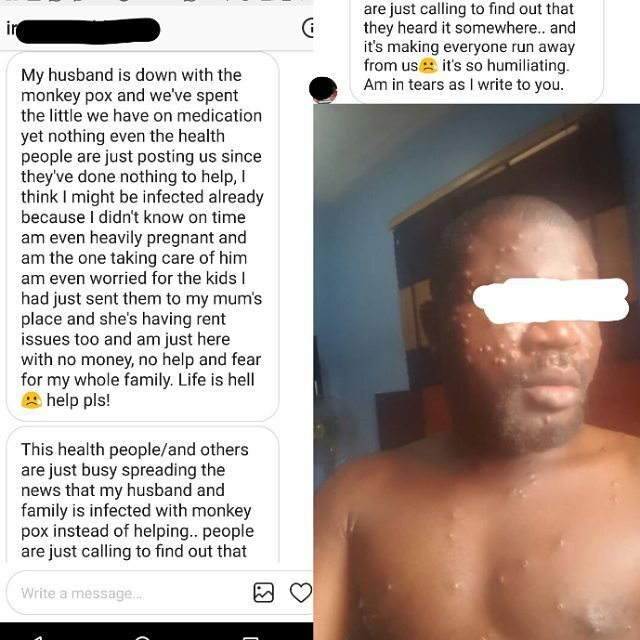 According to the yet to be identified woman, she had to send her all her kids down to her mother who unfortunately is currently having rent issues and instead of health workers to help her out, they go around spreading news that her family is infected with Monkey pox thereby causing people to run away from them. 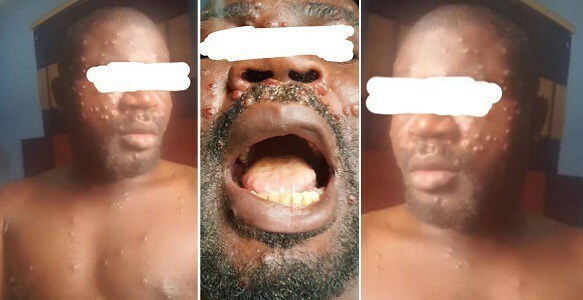 “My husband is down with the monkeypox and we have spent the little we have on medication yet nothing even the health people are just posting us since they have done nothing to help. I think I might be infected already, because I didn’t know on time am even heavily pregnant and am the one taking care of him. I am even worried for the kids. I had just sent them to my mum’s place and she’s having rent issues too and I’m just here with no money, no help and fear for my whole family. Life is hell. Help Please. 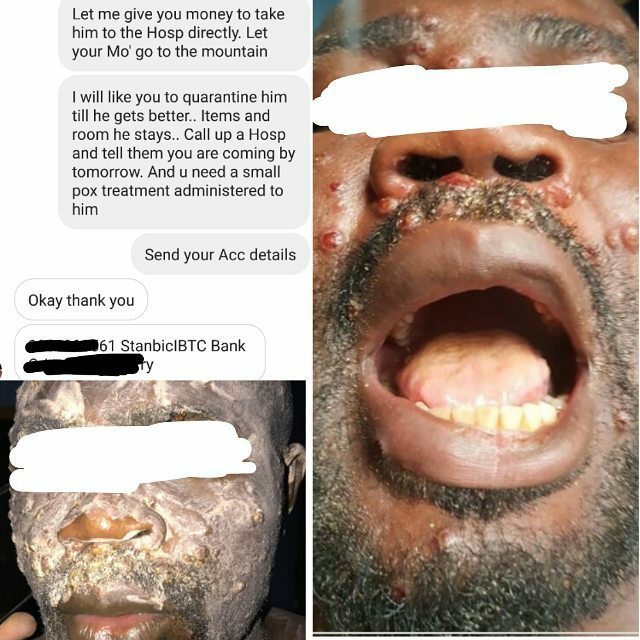 This health people/and others are just busy spreading the news that my husband and family is infect with monkeypox instead of helping.. people are just calling to find out that they heard it somewhere.. and it’s making everyone run away from us. Its so humiliating am in tears as I write to you".